Seeing turtles in the wild has been something I’ve wanted to do do for a long time, along with seeing them hatch. I can’t think of anything more amazing than seeing tiny babies dig out of the sand and race towards the water, knowing that they will hopefully out-live us. We haven’t seen hatching turtles yet, but it remains on our list of things we hope to do! We have been exceptionally lucky this week as we have had three incredible experiences of wild turtles. 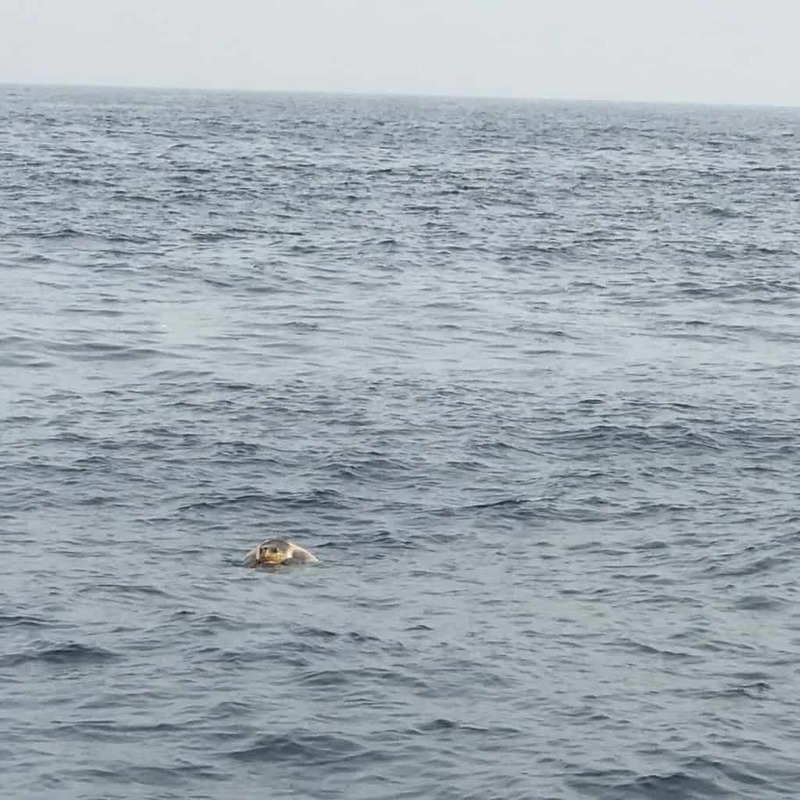 The first was during our whale watching trip from Mirissa, where we saw two large turtles mating in the water. To see one turtle is a real stroke of luck, but two was amazing. The lady, I believe, is underneath. A couple of nights ago we headed to a deserted beach late at night and had a magical experience seeing a huge Green turtle lay her eggs on the beach. We saw our first fire flies, lay under the thickest blanket of stars we’ve ever seen, and watched shooting stars as we waited for the turtle to dig her hole in peace and start laying. By the dim light of an infra-red torch we saw this amazing creature lay around 100 eggs- I loved the thought that when our kids have children of their own, they could come back to the same beach to see one of these babies lay their own eggs. We then heard whispers of places where you could actually swim with turtles. 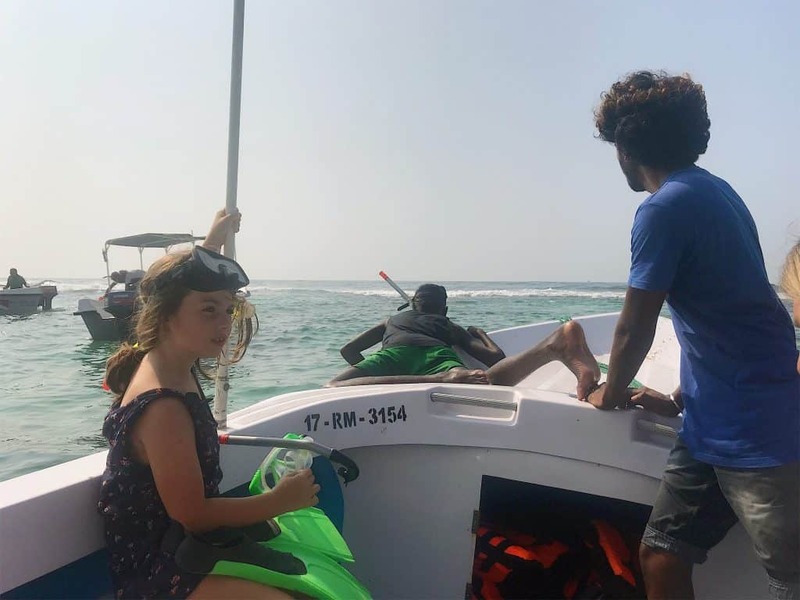 I was pretty skeptical about this as there are some very dodgy turtle hatcheries in Sri Lanka and I wondered if it was some sort of experience like swimming with dolphins in a pool. But no, a local guy said that he knew a fairly well-hidden beach about ten minutes away where we would be pretty much guaranteed to see a family of sea turtles who lived there. A bit of cash (£25) later and we clambered into a tuk-tuk (getting all 6 of us plus 2 bags into something the size of a Fanta can is no mean feat) and headed down the road to this beach. After a few minutes our driver took a turning into an unassuming residential area, full of little houses where locals live. A few stray cats and dogs lounged at the side of the dusty path as we made our way down it, and we finally came out at an opening onto a small beach. A tiny boat was waiting for us, along with the driver’s young wife and baby. We were given flippers, floating jackets and snorkels and we jumped into the boat. Heading around 20 meters from the shore, we were given the all-clear to get into the water. Esmae, our exceptionally water-loving kid, got into the water first with one of the men from the boat while Mum and I fiddled about with Eira’s jacket and snorkel and Patrick put suncream on Elfie. When we lowered Eira into the water we looked up to see where Esmae was. She wasn’t at the side of the boat- neither was the guy who had got in with her. 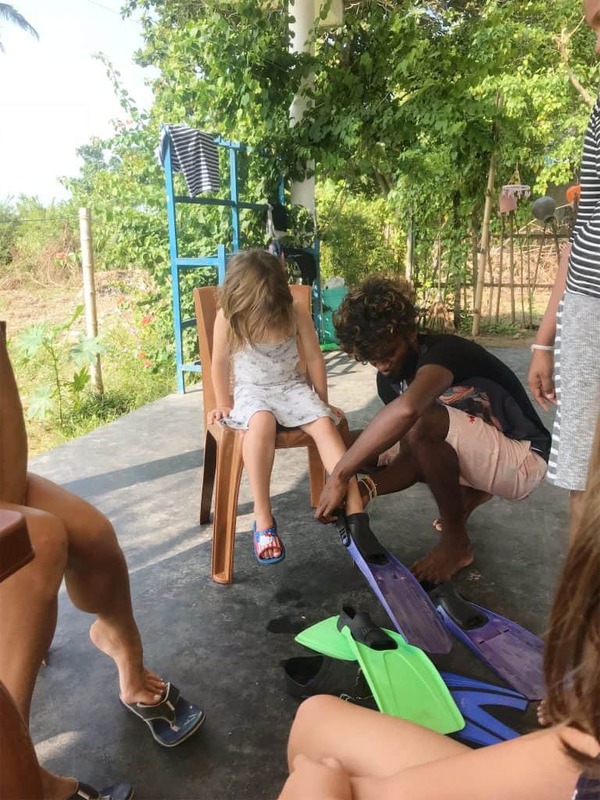 Sri Lankans are extremely friendly, hands-on and trusting when it comes to kids- they frequently try to pick Elfie up, lift the kids over potholes without saying anything or pick them up if they think the sand is too hot for them. It is lovely and they are very kind, but as a Mum un-used to this, I find it hard to deal with. I took a breath and knew that in all likelihood, the guy had taken Esmae over to one of the three small groups of other snorkelers who presumably were looking at something cool. After trying to spot her from the boat (everyone looks the same when they’re wet and wearing a snorkel) I grabbed fins and a mask and jumped in, heading to the nearest group. I spotted a turtle almost immediately, but couldn’t stop to enjoy it- I just needed to find Esmae! She wasn’t at the first group. “My daughter, big baby!” I said- here they call all young kids ‘babies’. “Over there!” he replied, pointing to the third group. I swam over- there were only four people there and Esmae wasn’t one of them. I dived down again to see if I could get a glimpse of her somewhere- and spotted a giant turtle munching on sea-grass on the ocean floor, and next to it, diving like a mermaid, was Esmae. Sometimes, you’ve just got to breathe, and chill, and recognise that you don’t want to ruin a once-in-a-lifetime experience by being reactive. I didn’t ask why she’d swum off. I didn’t berate her for nearly giving me a heart attack, or flipping sore legs (swimming in open ocean is hard) or tell her right then that we weren’t supposed to touch the turtles. We saw two more turtles, huge ones, chomping away at sea grass with their sharp beaks and looking up with huge, gleaming eyes. They must have been 60+ years old and it is quite an awe-inspiring thing to think about what they must have seen and gone through, and how many of their babies would now be splashing about in the ocean themselves. Dude! The guys from our boat obviously wanted us to see as many turtles as possible, so they swam around pointing them out as they appeared. We spent about an hour in the water before hopping back into our boat and heading to shore. If you are visiting Sri Lanka and want to swim with sea turtles, head to Mirissa and ask any of the tuk-tuk drivers. They know where the secret beach is and will take you to the ‘Coral Dive Centre’ (a house with some fins and snorkels outside) to kit up and get on the boat. You don’t go far at all, you can still see the shore from where you are swimming and it would be easily possible to do the trip yourself once you’ve figured out where it is (we plan on going back and using our own snorkels in a few days). 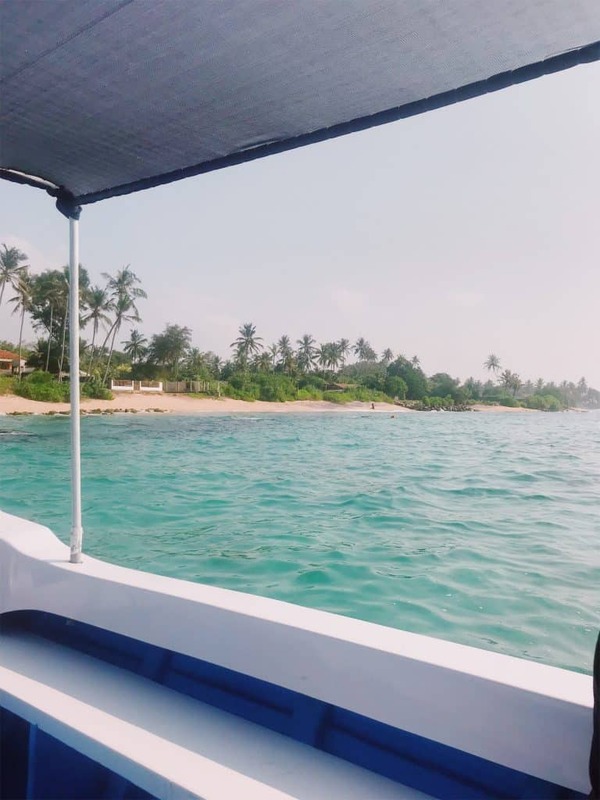 The trip including a tuk-tuk from our guesthouse in Mirissa, snorkel equipment and jackets, the boat and a return tuk-tuk cost £25 for three adults and three children, so swimming with turtles in Sri Lanka is extremely affordable. If you’re heading to Sri Lanka, you will want to book ahead to get the best deals. We recommend using Hotels Combined as they take the hard work out of looking for hotel, using several search engines to pull their results. We recommend the Galle Face Hotel (luxury), the Best Western Elyon (mid range) or Global Towers Hotel (budget) in Colombo for the first night, or Ocean Glory in nearby Negombo. 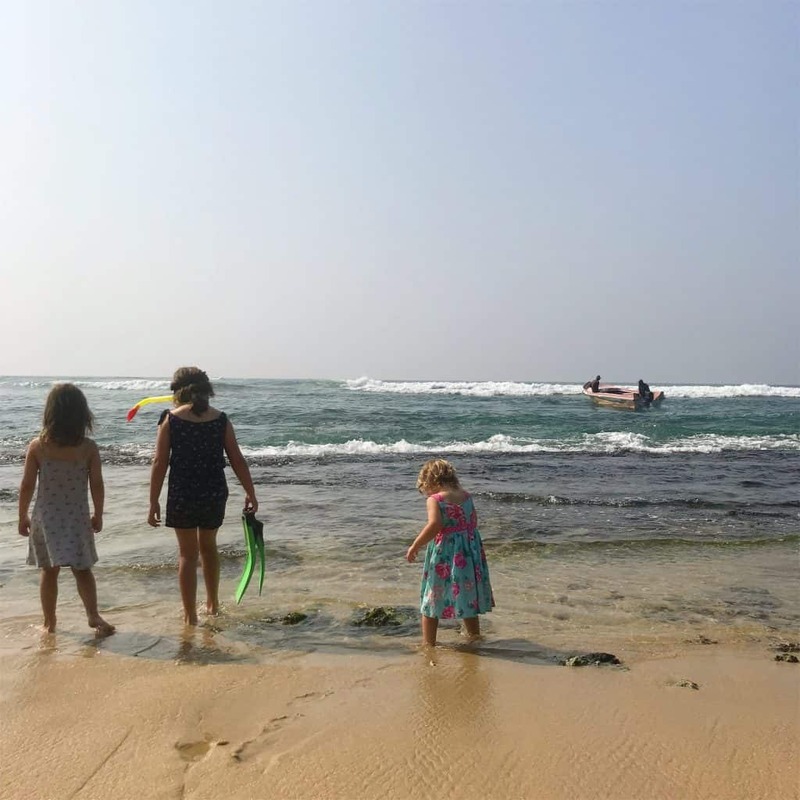 If travelling to Mirissa for whale watching or swimming with turtles, we recommend Bloom Guest house (budget), Celestial Inn (mid range) or Nisala Villas (luxury) or in Unawatuna stay in Rock Fort Hotel (mid range) or Sergeant House (luxury). We also recommend purchasing the Lonely Planet Sri Lanka guidebook before you come out to help decide which route and areas are best for you. 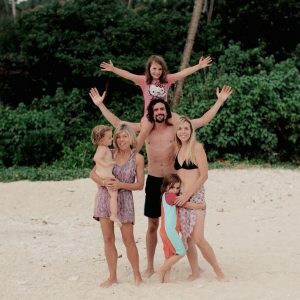 Check out our full-time travelling family’s posts on Thailand, Bali and Sri Lanka or check out our gentle parenting or homeschooling posts. This post may contain affiliate links; using them helps us make a small commission at no cost to you. So enjoy your reports. First thing i look for in emails! God bless you each and all. 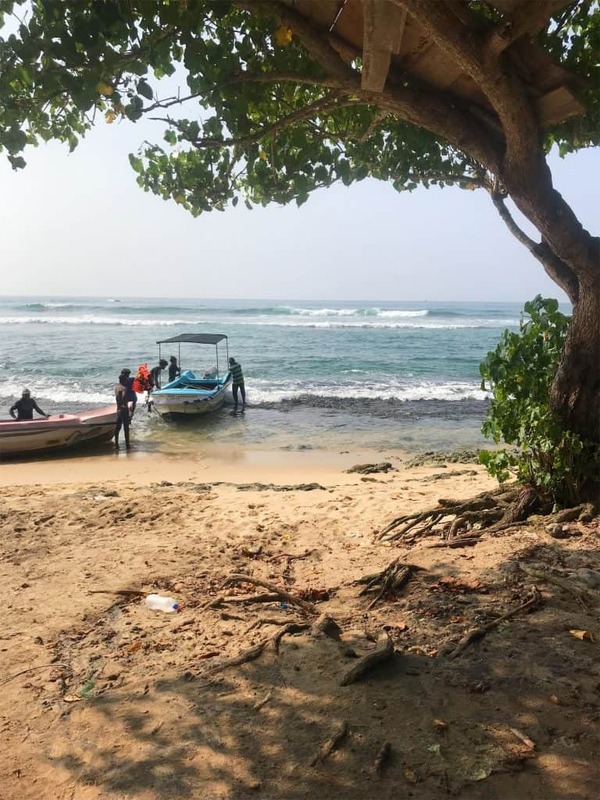 Hello Angela, thank you for your comment- the turtle beach is a bit of a secret, we found out through the tuk tuk drivers so ask a tuk tuk driver and they should be able to tell you, it is only a few minutes from the main Mirissa beach! 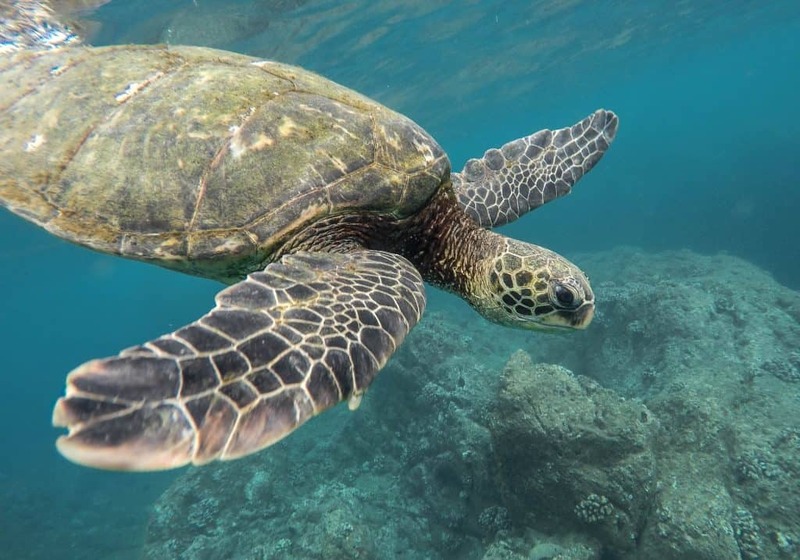 This sounds incrediBle 🙂 i’m in sri lanka at the moment – which beach did you go to Where you saw the turTle laying it’s eggs?